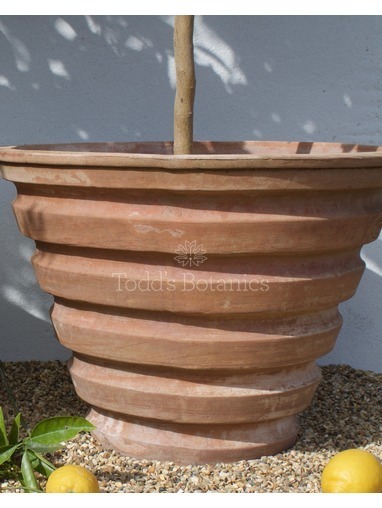 The classic handmade pot, available in 5 different sizes. Please Call. 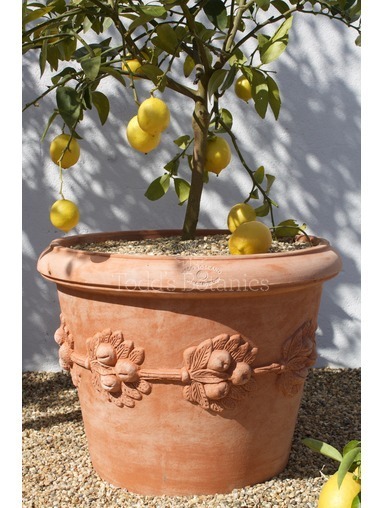 Each and every pot is made by hand in Tuscany and is distinctive by its soft pink colour, porosity and strength and it takes approximately four weeks to make each pot. 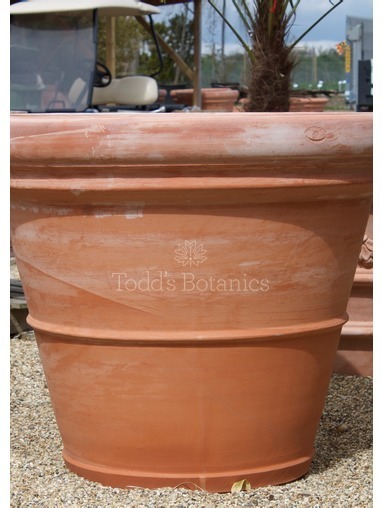 You will notice how different our pots are by just the weight alone, they are much heavier than a factory produced terracotta pot. 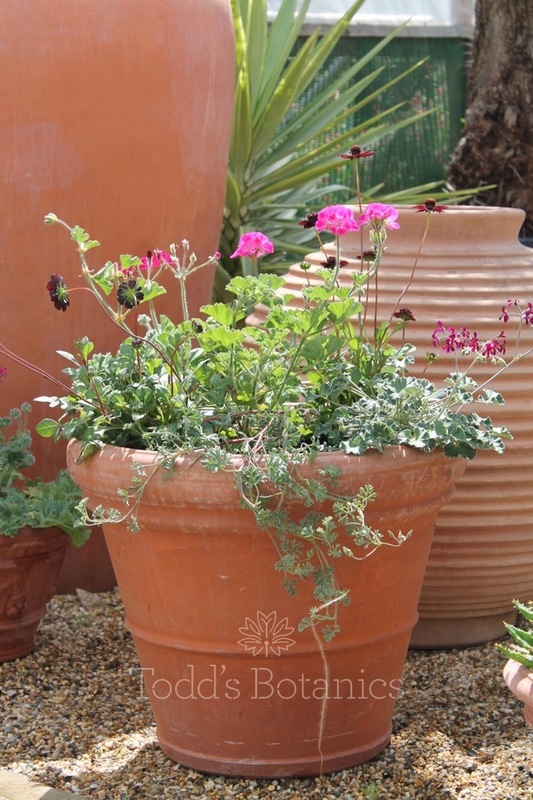 All of our pots that are suited to planting are supplied with a lightweight membrane for lining the pots and handmade terracotta risers. 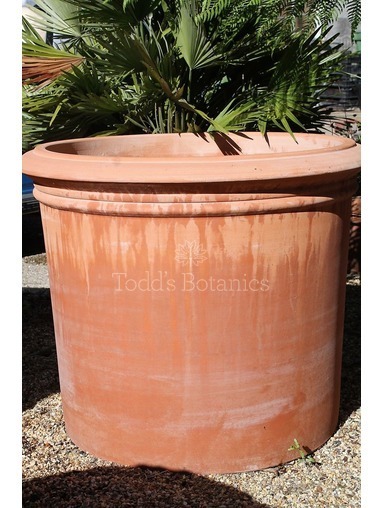 The membrane and risers both allow for good drainage, the membrane allows the water to drain through the drainage hole but stops the compost from blocking the hole and the terracotta risers allow moisture to escape and create airflow under the pot, good drainage is the key to a terracotta pot's longevity. 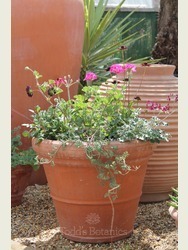 These pots are designed to last.